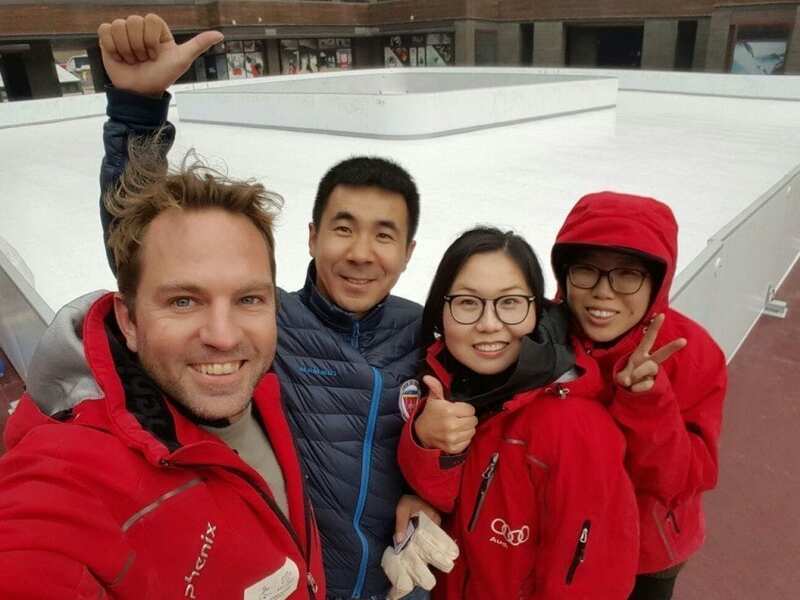 Glice® synthetic ice has successfully installed 1000m2 Glice® plastic ice rink at Genting Grand Secret Garden China Ski Resort. Genting Grand Secret Garden is a luxury high-level ski resort Located in Chongli County, Zhangjiakou City, Hebei Province. The resort is an ideal place for snow mountain sports, including mountain bike riding and mountain climbing. 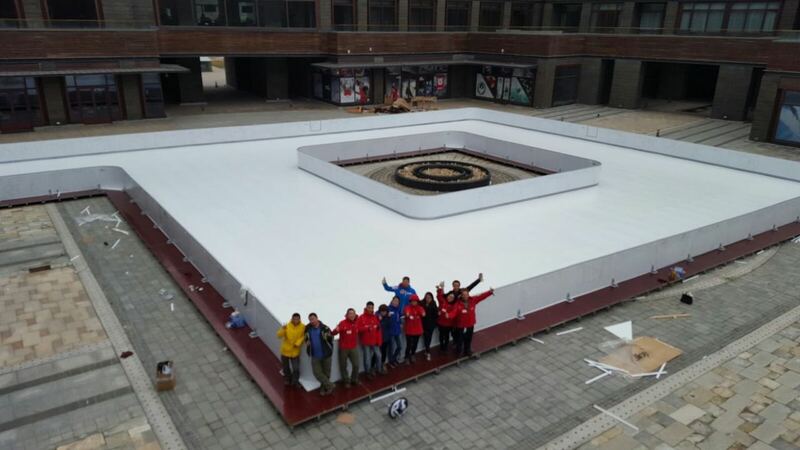 It is a “P” shaped rink specially designed and installed by Glice® synthetic ice! Glice® artificial ice is used as commercial and home ice skating rinks. 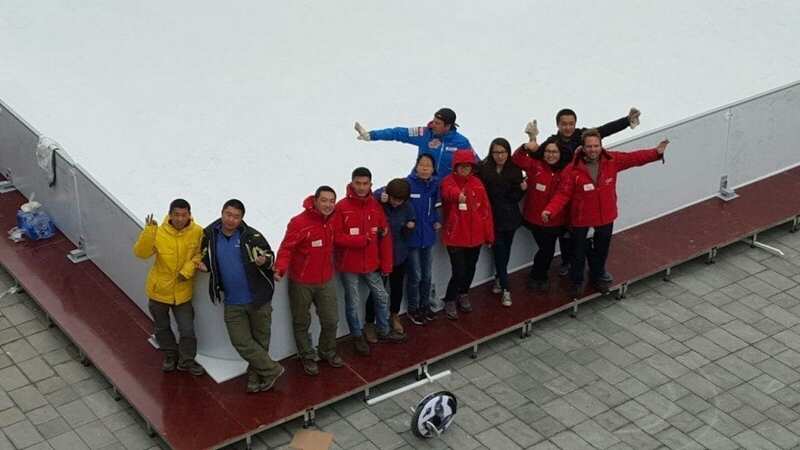 Want to plan your Glice® synthetic ice rink for your ski resort? Contact here.